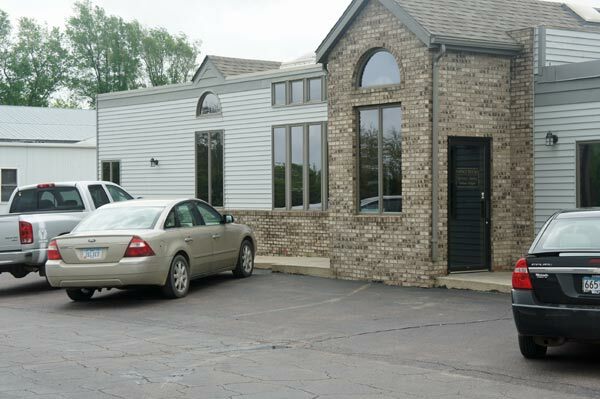 We are conveniently located at 112 North State St. in Fairmont. 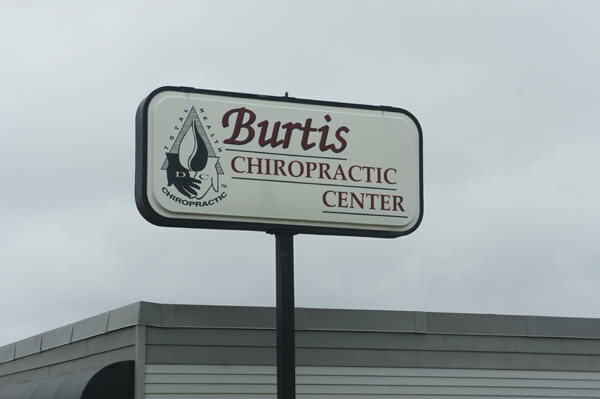 At Burtis Chiropractic, we utilize an advanced chiropractic technology that scans your spine and delivers a computerized image of the stress and tension to your nervous system. 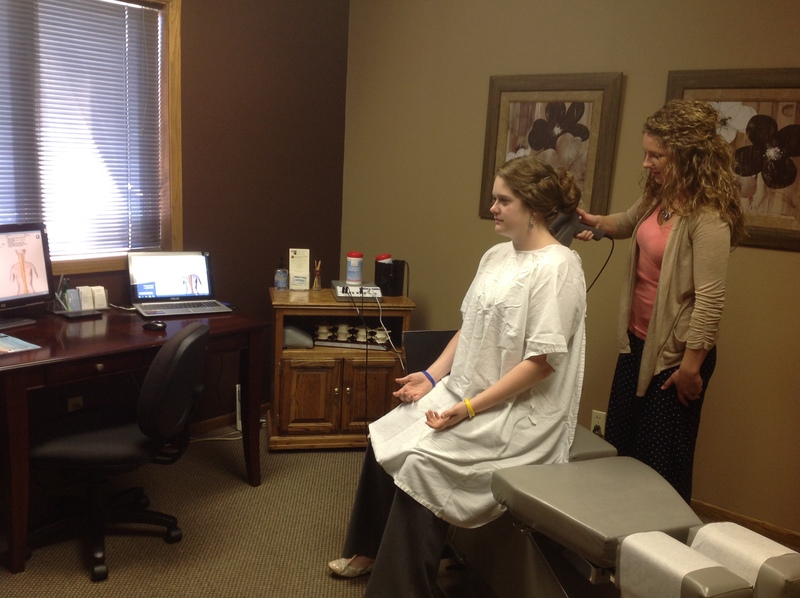 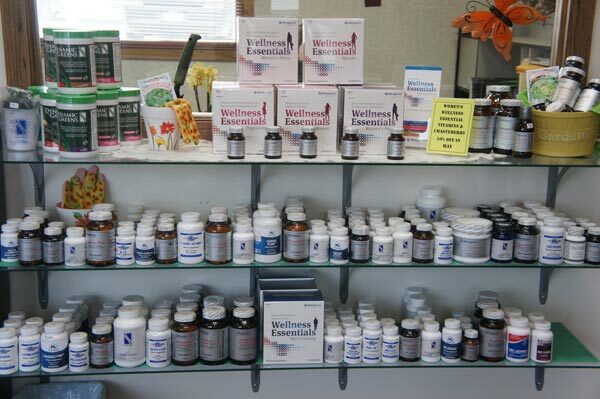 Nutritional counseling is also one of the services we offer at Burtis Chiropractic. 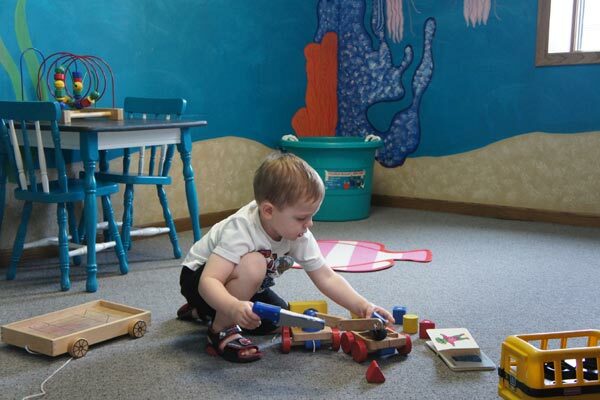 Children are always welcome at Burtis Chiropractic! 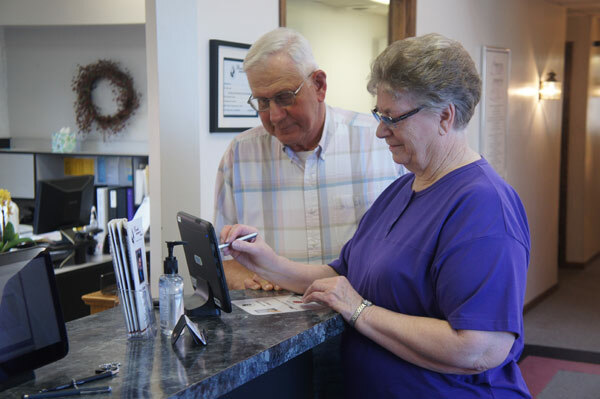 Checking in for regular visits is fast and easy at our front desk.